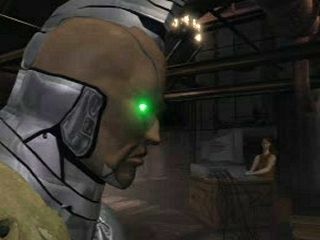 Gun Jack is a more advanced prototype of the Jack robot series, created by Jane in an attempt to revive her friend, Jack-2. 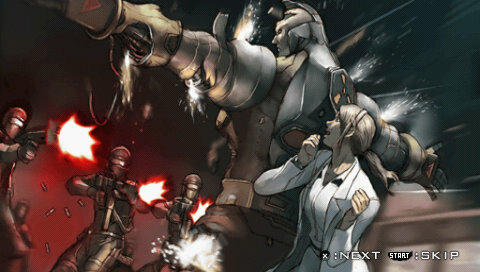 While she is successful in implanting Jack-2's memories inside him, he is destroyed by gunfire by the Tekken Forces after he and Jane attempt to break into the Mishima Zaibatsu labs. 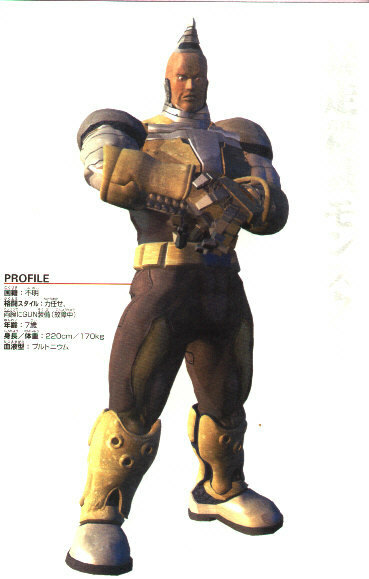 Gun Jack was a pretty cool alternate version of Jack, and even though he wasn't all that exciting in Tekken 3, they at least gave him some much better moves in Tag... Jack-5 / Jack-6 eventually received all of Gun Jack's trademark moves, so Gun Jack has simply become a "memory" in the Tekken series. 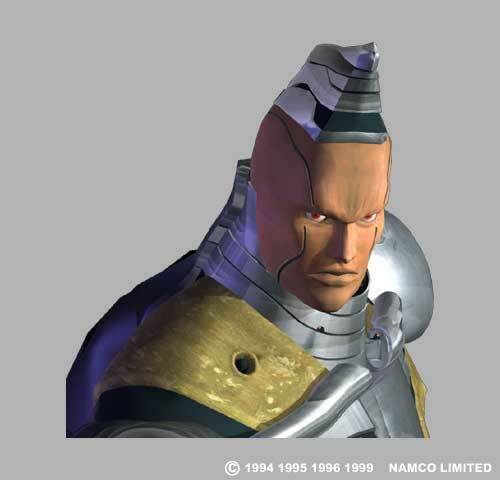 I highly doubt we'll ever see this version of Jack again. 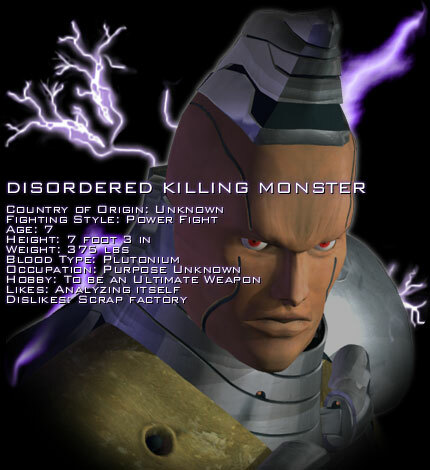 If you're wondering why Gun Jack has a separate profile apart from the Jack Robot Series, it's because he's clearly a very different design, visually. 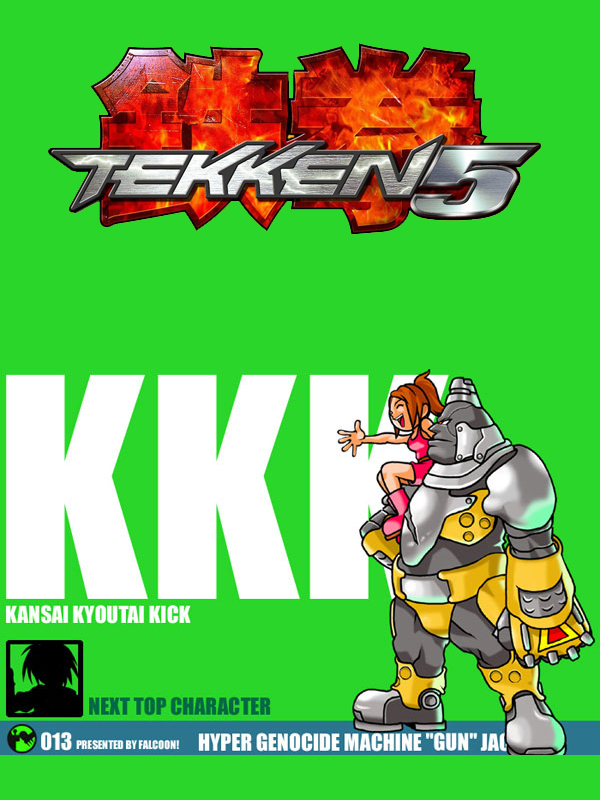 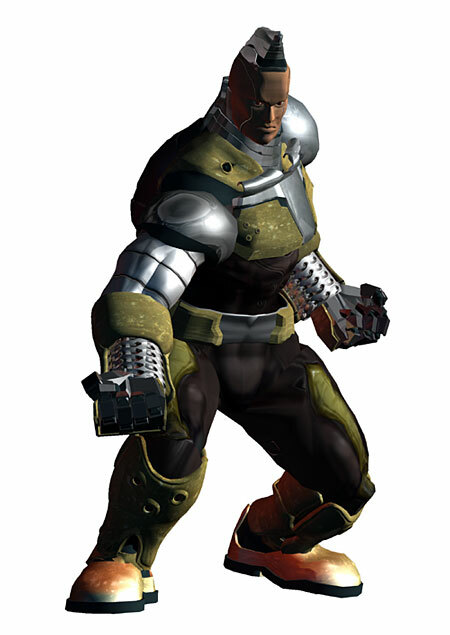 Worth mentioning, Gun Jack has a "secret" alternate skin in Tekken 3, making him look like more like a regular Jack.